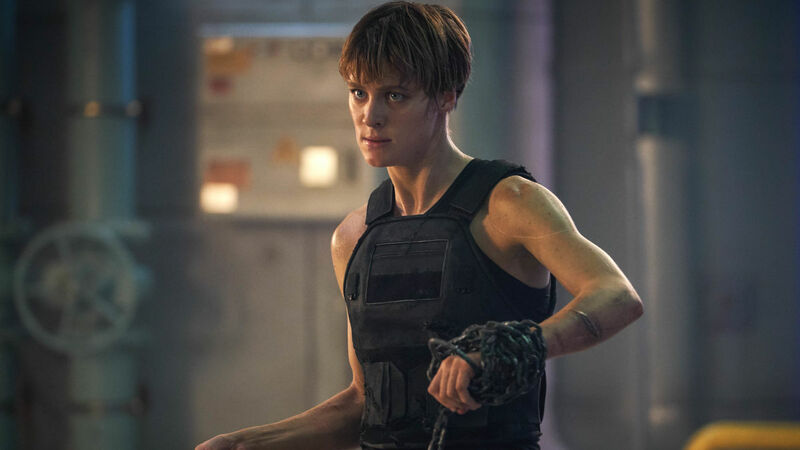 The upcoming Terminator reboot/sequel, Terminator: Dark Fate, has just released its first batch of official photos, and the collection certainly raises a few interesting questions. 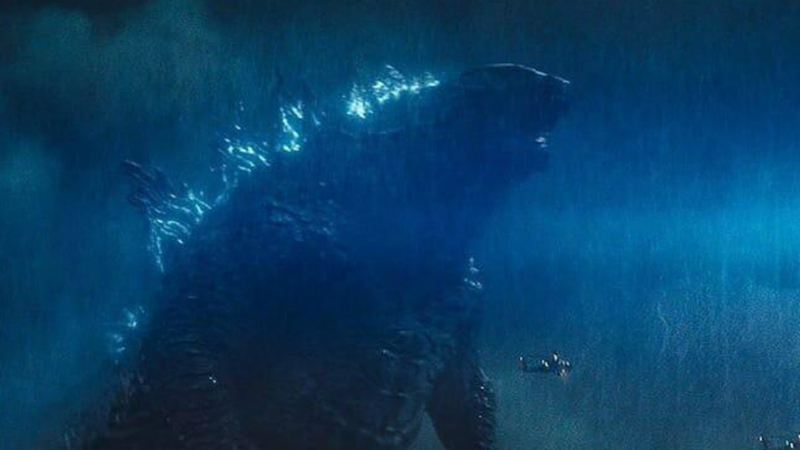 First and foremost, there’s this shot of a grizzled old Arnold Schwarzenegger. 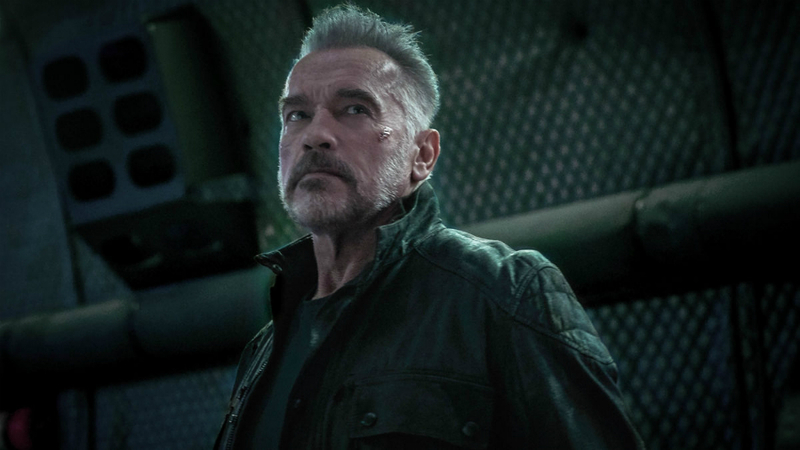 His hair fully greyed and sporting a beard, this Arnold looks gruffer and older than the version seen in 2015’s Terminator: Genisys. That character was a T-800 whose flesh had aged, making him older than we’d ever seen but still fresher and decidedly less rough-looking than what we’re seeing here. That’s leading some fans to buy into the rumor that Arnie is not playing the T-800 this time around, but rather will be portraying the man upon whose image the T-800 was based. 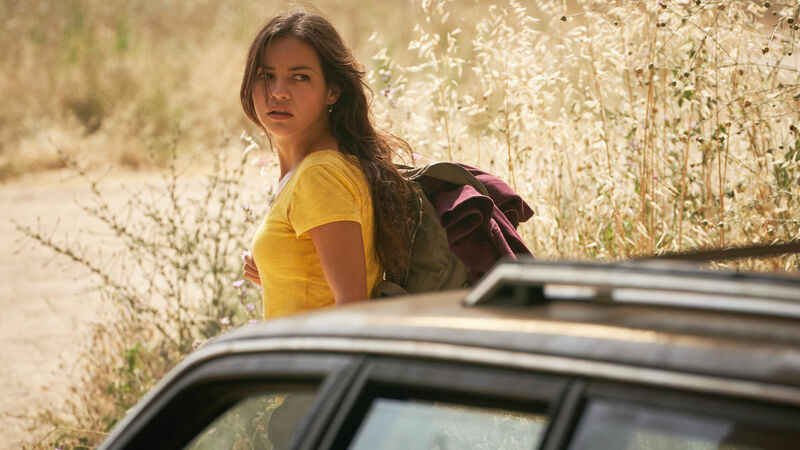 Next up is a shot of Natalia Reyes as new character Dani Ramos. Not much is known about her other than that she’s a human and the likely spiritual successor to Sarah Connor. 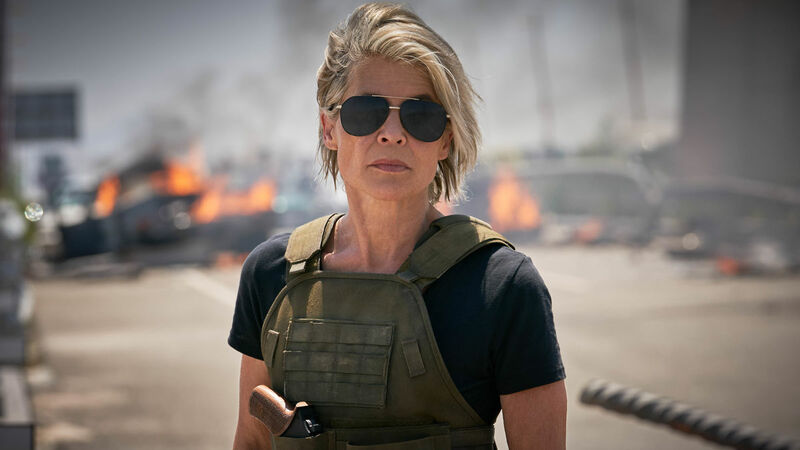 Speaking of Sarah Connor, Linda Hamilton returns as the iconic character, and here she is looking more badass than ever at 62. 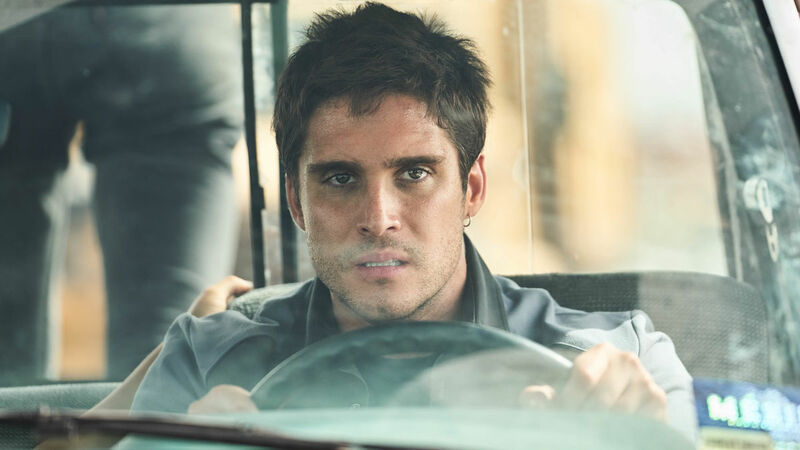 Another newcomer is Diego Boneta, who portrays Dani’s brother. 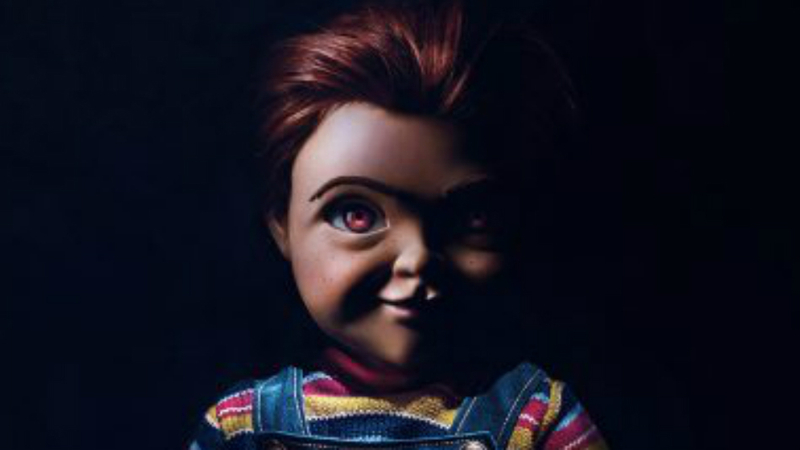 Nothing else has yet been revealed about his character, not even his name. 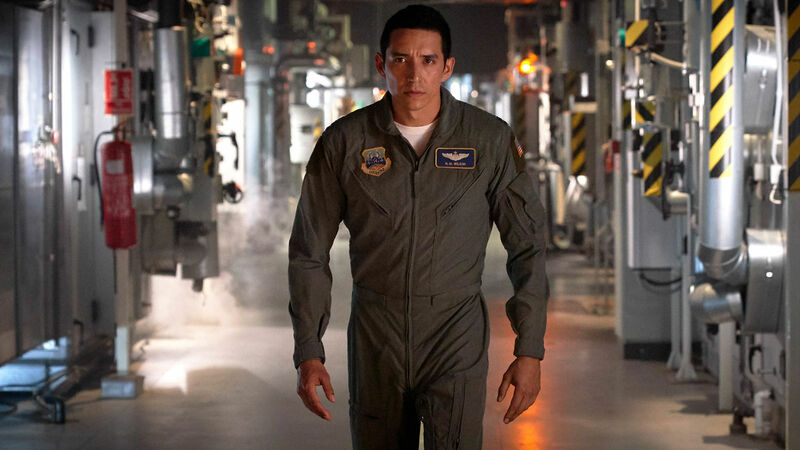 Finally, there’s Gabriel Luna as the film’s new villainous Terminator. His incarnation gets some upgrades over Robert Patrick’s T-1000 from T2, including the ability to split himself in two. Sounds terrifying in the best way. So while these pictures do a good job of showing off the cast, they also raise more questions than answers. Who is Arnold playing? What’s the significance of these new characters? 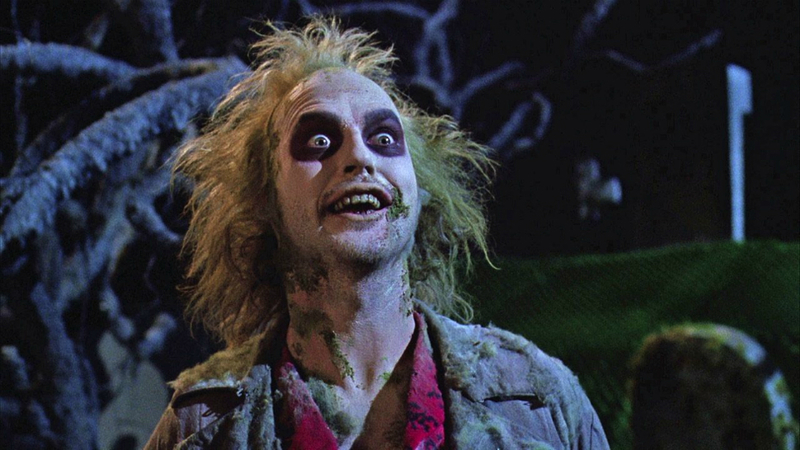 And most importantly of all, what is this movie even about? We’ll find out the answers to all of these questions (hopefully) when Terminator: Dark Fate arrives in theaters on November 1.